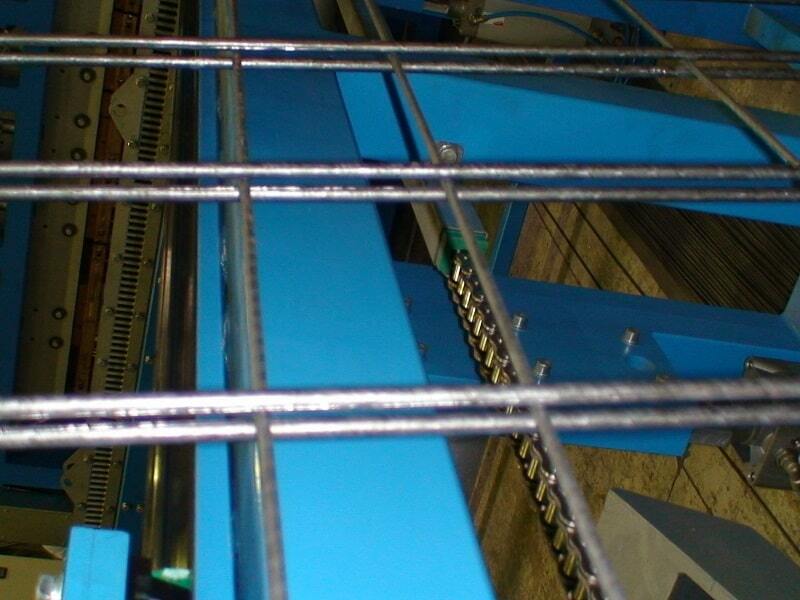 We have most innovative solution for the grating production. Our Gradil line is specially designed to exploit in full the huge power transformers installed needed for grating welding (2400kVA)! 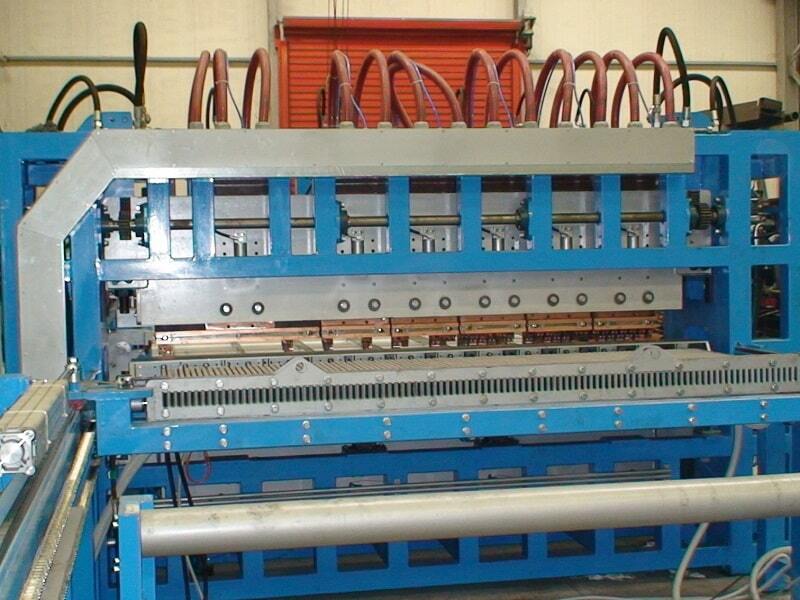 So, in addition to standard 1 m grating and 2 meter light grating panels for fencing, the same machine can make 2D (double cross) heavyweight 8-6-8mm security panels as well as all other standard and 2D fence panels and majority models of construction mesh! ELECTROFUSED STEEL GRATING & 2D MESH PANEL WELDING, PRODUCTION PLANT - TYPE GRADIL from Tillos Dimitrios on Vimeo. 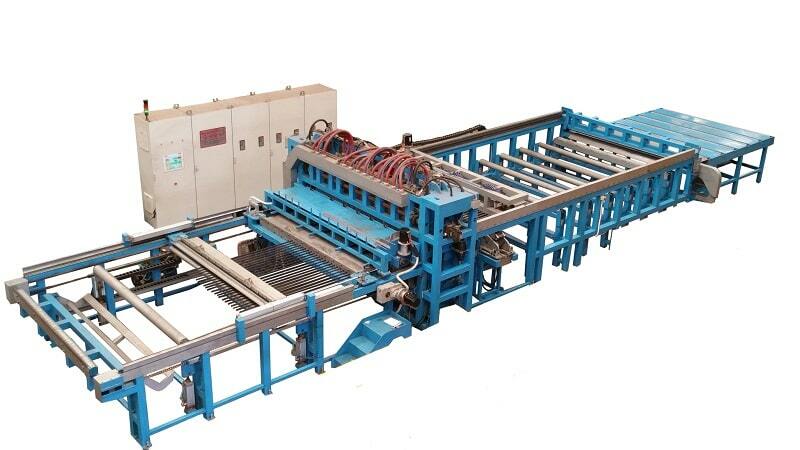 The machine takes pre-straightened and cut to length (6m) Bearing Bars are placed by the operator into a special feeding slots inside the feeding trolley. Trolley is advancing bars into the welding unit. The loading of the cross bars into the hopper is done by the operator manually or by crane. The ready product will be discharged on a collection table; the removal can be done by crane. Welding UNIT OPERATES pneumatically / hydraulically. 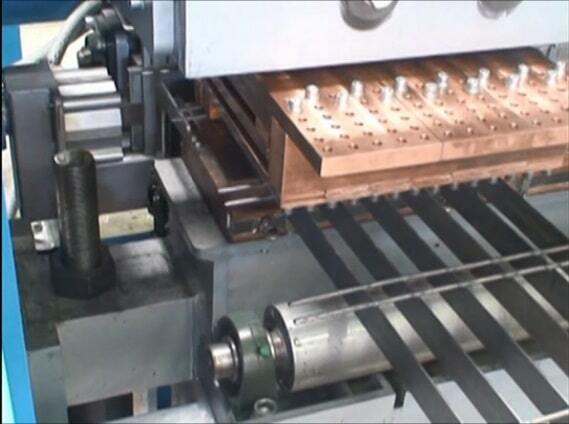 DIRECT (spot) WELDING system for complete control. DOUBLE CROSS wire allows for ALL EXISTING types of 2D Fence Panels. Respectable speed of max. 50 strokes/min. Bearing Bar size: 3x30 – 10x80mm max.